Receive dentistry that's done right the first time with Dr. John Nosti. Known proudly as "the expert's expert." 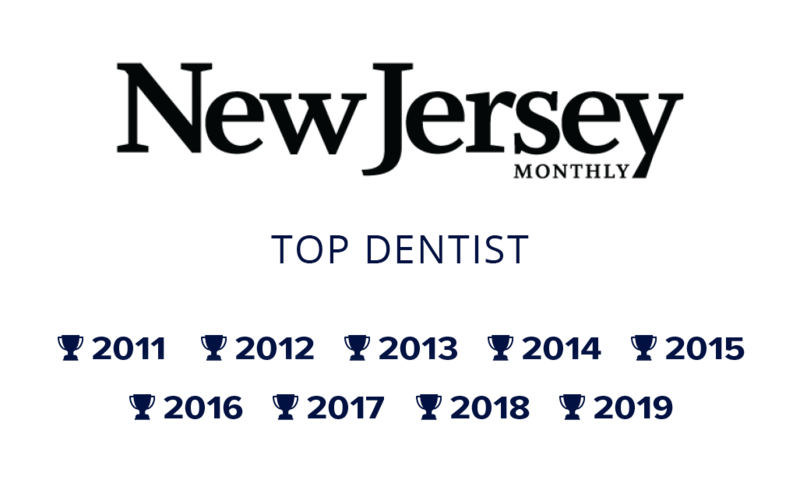 Dr. Nosti is a highly skilled and revered dentist in Mays Landing, NJ, offering the highest level of restorative and cosmetic dentistry services. 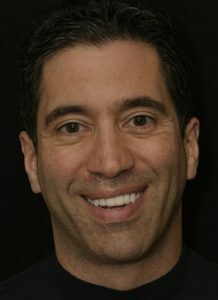 ‘‘As a dentist in New Jersey, what I love most about my job is helping my patients obtain real results by transforming people who lack confidence to people who are ready to conquer the world ... with a smile on their face. Holds Fellowships at the Academy of Comprehensive Esthetics (FACE), the Academy of General Dentistry (FAGD), and the International Congress of Oral Implantologists (FICOI). 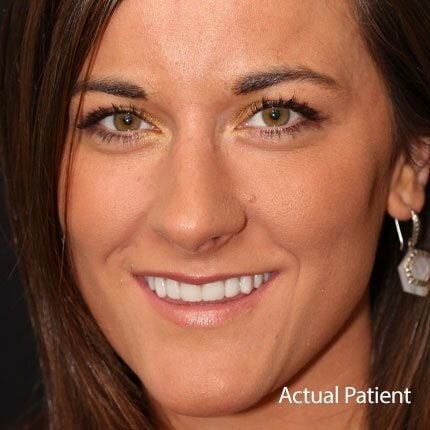 View one of the most extensive smile galleries you’ll ever witness! Dr. Nosti has treated every possible situation for dentistry and will ensure your new smile is unique only to you. Whether you need a simple procedure or full smile makeover, Dr. Nosti has seen it all. He receives many referrals for complex cases. There is no case he cannot handle! 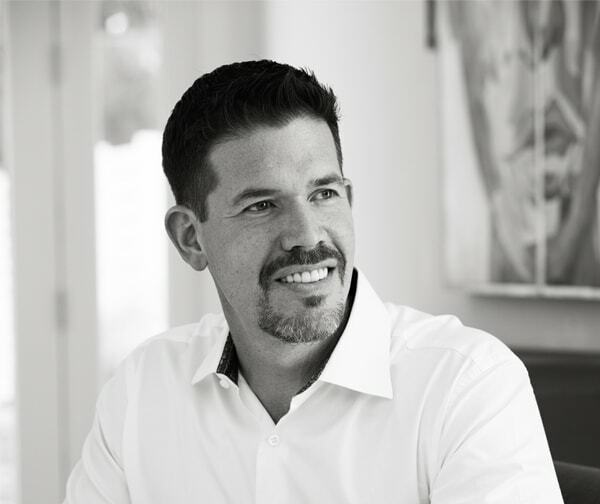 Dr. Nosti teaches well-respected dentists from across the country as the Clinical Director at The Clinical Mastery Series. His work is often featured in dental literature. If you’ve ever been denied treatment or want your dentistry to last, get in touch with us. ‘‘I just flew in to see Dr. Nosti and had some work done today. He was able to correct a few problems that other dentists were not able to take care of. I'm a dentist myself and he is the best in the industry. I will only be having my teeth worked on by Dr. Nosti moving forward. The patients in New Jersey are so lucky to have him close by. I highly recommend him. He is the dentist for other dentists! ‘‘Dr. Nosti has transformed my life. 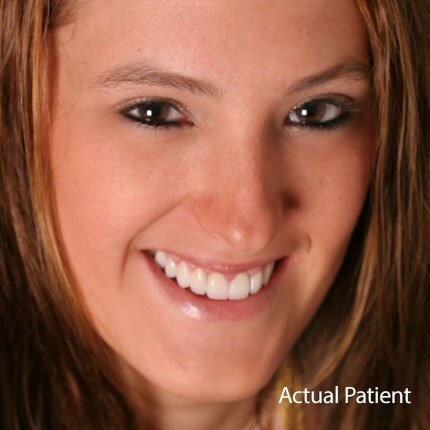 I have looked back at photographs taken before having my smile makeover by Dr. Nosti and what I notice most is that my smile never appeared to be a full-hearted grin. Now I smile with confidence and make every effort to show my teeth as much as possible. ‘‘It almost brought tears to my eyes when Dr. Nosti handed the mirror to me, and I saw my new smile. When it was time for my final appointment, Dr. Nosti’s staff assured me I was going to look even better than I had already did since I was only in temporaries. They were right! ‘‘My teeth look spectacular and no one, not even other dentists, can tell I had something done. 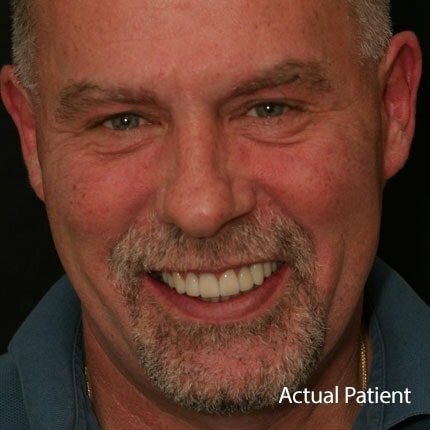 If you are looking for a spectacular natural smile that will stay with you for years to come, Dr. Nosti is the man. You owe it to yourself to have him perform your smile makeover. Transforming your smile from ordinary to extraordinary, lasting for years to come. It's true! You can have the smile you always wanted! A stunning smile is closer than you think! Normally, aesthetic changes to any smile would require many appointments and cumbersome dentistry. However, Dr. John Nosti is capable of creating your dream smile in a more conservative and timely fashion. Want a simple change? 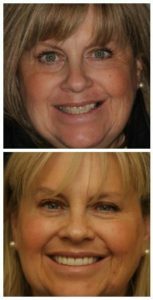 Want a full smile makeover? We can help! You and Dr. Nosti will have an in-depth conversation about your smile expectations, and he’ll design a fully customized treatment plan. Can you see your smile now? Is there something missing from your smile? If you’re missing teeth, dental implants by Dr. John Nosti are the solution to bring your smile back. Our patients often rave how much they love dental implants because of the many benefits it brings, including eating, speaking, and smiling with confidence. Dr. Nosti believes in doing dentistry right the first time. This means our implants were built to last with the best dental materials available. 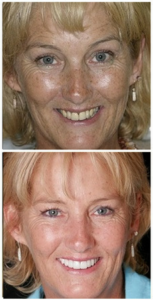 Your cosmetic dentist is restoring smiles and changing lives. Have you heard the term full mouth reconstruction or rehabilitation before and were left scratching your head? As one of America’s leading cosmetic dentists, Dr. John Nosti can repair and renew even the most damaged smiles with full mouth reconstruction. It’s a detailed and customized plan to address the function and beauty of your smile by involving a combination of restorative and cosmetic dental procedures. In the end, you’ll receive a smile that’s free from pain and embarrassment. No matter your smile story, there’s no smile we cannot handle. 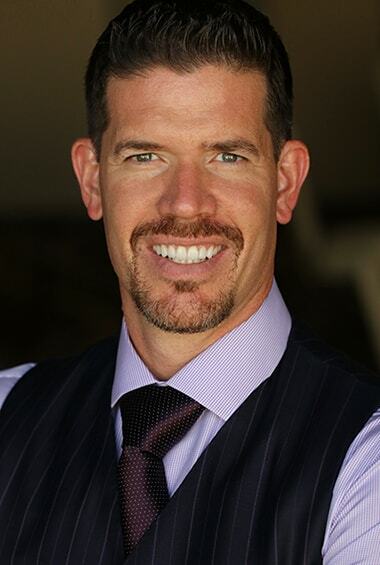 Dr. Nosti has a unique talent for combining cosmetic and neuromuscular dentistry to create personalized treatment plans that address your needs – no matter the circumstances! We invite you to learn more about full mouth rehabilitation on our website and schedule a consultation with Dr. Nosti. Receive a complimentary visit to either of our New Jersey dental offices. Not satisfied with the dental care you received from another New Jersey dentist? 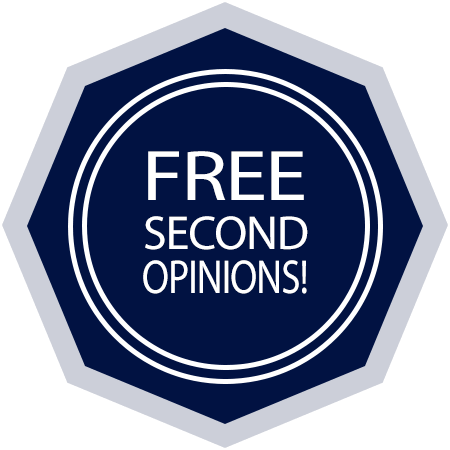 We are more than happy to provide a second opinion. 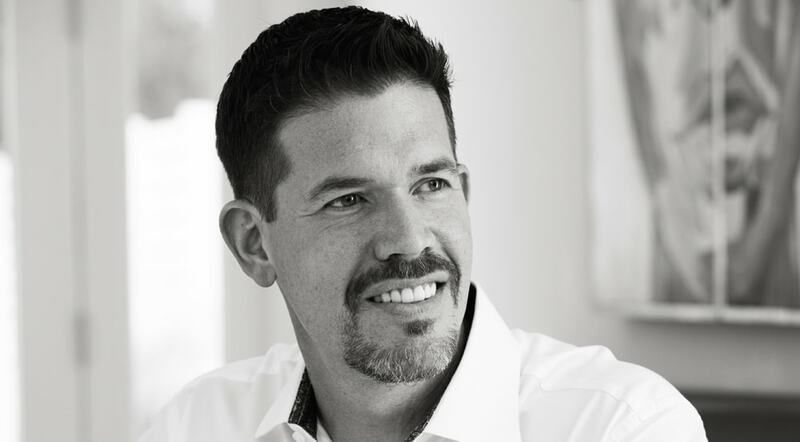 Dr. Nosti will give you a complete visual tour of what’s going on with your smile, and provide his honest recommendations and suggestions – absolutely no strings attached. Get Started on Your Dream Smile Today! Providing exquisite services to all of New Jersey, including Mays Landing, Somers Point, Jersey City, Egg Harbor City, and the surrounding areas.